Wikipedia: Cyanoacrylates (CA) are a family of strong fast-acting adhesives with industrial, medical and household uses. 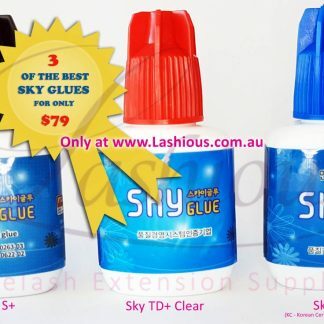 Cyanoacrylates adhesives have a short shelf life if not used, about 1 year from manufacture if unopened, one month once opened. 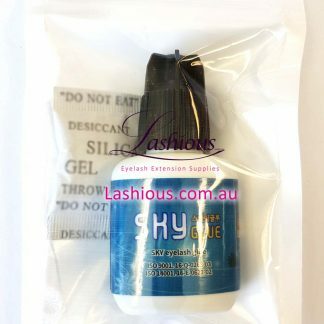 Ethyl Cyanoacrylate and Methyl Cyanoacrylate based are the most common eyelash extension adhesives. In general, Cyanoacrylate is an acrylic resin that rapidly polymerises in the presence of hydroxide ion (e.g. water/moisture, alcohol, etc…), forming long, strong chains joining the bonded surfaces together. 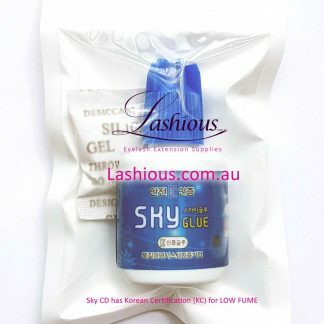 Because the presence of moisture causes the glue to set, exposure to normal level of humidity in the air causes a thin skin to start to form within seconds, which very greatly slows the reaction (of the adhesive below it). Because of this, CA is applied thinly to ensure that the reaction proceeds rapidly for a strong bond. Polymerisation (curing) is also temperature-dependent: storage below 13C will slow down the chemical reaction and its ageing process. As CA age, they polymerise, become thicker, and cure more slowly. Temperature is a critical factor that will impact the performance/speed of lash glues. Temperature is more important than humidity when it comes to the glue’s speed! We have covered this top in details here and here. Both are highly recommended reading! CA have an exothermic reaction (powerful releases of energy/heat) to natural fibres such as cotton and wool. Never wipe your bottle with these materials, otherwise, it could catch fire or cause serious burns. Use a piece of foil, baking paper or dry sponge to wipe the nozzle. If the adhesive accidentally gets on your clothes or skin, pour water on it immediately. CA is not resistant to friction if applied to smooth surfaces, i.e. 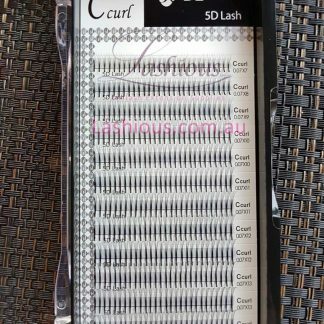 they do not bond as well between two smooth surfaces such as that of the natural lash and the false lash – this is why the Laser Lash, with its laser-etched surface, has longer retentions than regular silk/mink lashes. Toxicity: the fumes from CA are vapourised form of the cyanoacrylate monomer that irritates sensitive membranes in the eyes, nose and throat. 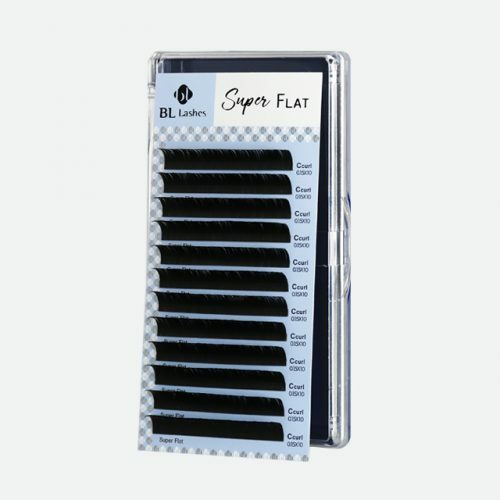 They are immediately polymerised by the moisture in the membranes and become inert. These risks can be minimised by using CA in well-ventilated areas and wearing an activated charcoal mask. About 5% of the population can become sensitive to CA fumes after repeated exposure, resulting in flu-like symptoms. CA may also be a skin irritant, causing an allergic skin reaction. On rare occasions, inhalation may trigger asthma. 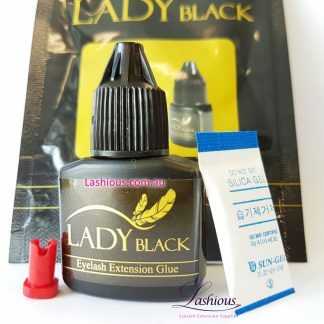 For eyelash extension, should you use water or alcohol/IPA to cure the glue? 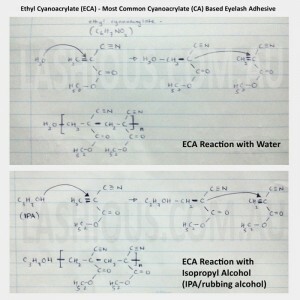 As you can see from the above image, whether using IPA or water as the catalyst, the end result is the same. However, we do not recommend using alcohol. Isopropyl Alcohol (aka IPA/rubbing alcohol) is a volatile and very flammable liquid. It is commonly used as a solvent or cleaning agent. IPA vapour is denser than air and is flammable. It should be kept away from heat and open flame. IPA has been reported to form peroxides which may explode upon concentration. IPA is a skin irritant. IPA is commonly used as the catalyst to accelerate the polymerisation of CA-based adhesives for industrial/trade applications. 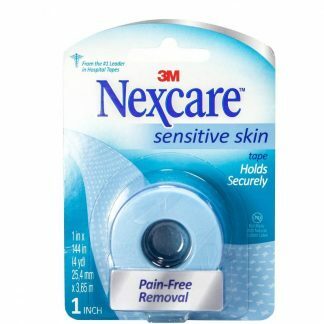 Even though IPA can polymerise CA-based adhesives faster than water can, no manufacturer of eyelash adhesives that I’m aware of recommends using alcohol as the catalyst, and I personally agree with them because of the above reasons. Alcohol is just too harsh to apply it on the thin and delicate lashed and eyelid skin. We recommend using a nano-mister at the end of the treatment to help cure the glue faster and stronger. 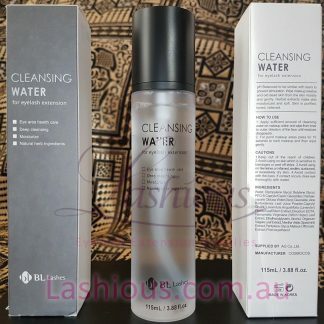 This also refreshes the client’s entire face (your clients will love it!). 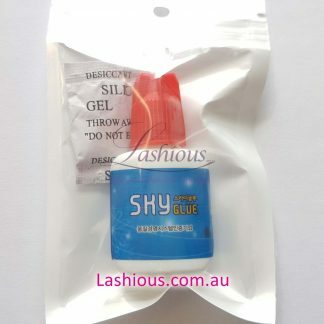 To keep your opened or unopened lash extension glues fresh and minimise performance degradation – store them in the fridge. For opened bottles, put it back into the fridge after your last client for the day. Store upright on the bottom shelf in its Ziploc packaging with the included silica gel. This is a tried and tested storage method. We have actually conducted experiments and Lashers who have used this method report better glue performance and shelf life. This method is also backed up by science and glue chemistry. *IMPORTANT* Take the glue packet out of the fridge for 30-40 minutes before taking the glue out of its packaging – this is to allow the glue to get to room temperature and prevent condensation from occurring inside the bottle when you open it. 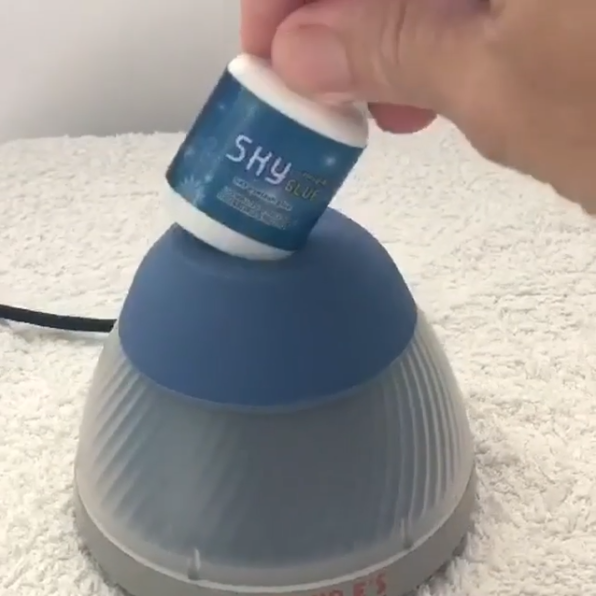 Shake vigorously before dispensing a drop. Tightly close the lid after. Condensation would only occur if you open the bottle when its content is colder than the ambient temperature. The cold temperature retards the polymerisation process. The fridge’s low humidity and darkness (no sunlight/UV) also help to keep the glue longer. Unopened, our adhesives can be stored in the fridge for 10-12 months from manufacturing date. 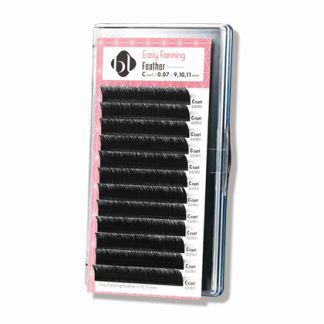 They are best used within 6 – 7 weeks from opening and should be discarded when glue becomes clumpy/gooey or difficult to work with – whichever is earlier. The hotter and/or humid the environment and the more clients you see, the shorter the opened adhesive’s shelf life. It’s not worth using the glue after this as the risk of losing customers or having to redo the extension will be more costly. 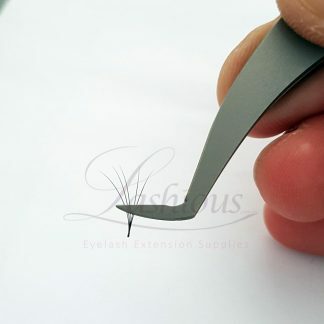 This is the main reason we brought down the price of eyelash extension adhesives significantly so that you can discard them sooner than risk working with compromised quality – at less than $1/client, you don’t have to be frugal with glue anymore! Last but not least, never store the adhesives with the primer/protein remover. The primer will harden your adhesives. Keep them in different locations. Lashious is registered with NICNAS – Australian National Industrial Chemicals Notification and Assessment Scheme. To legally import and sell chemical products in Australia, the supplier must be registered with NICNAS. Our NICNAS Registration Number is 16272.